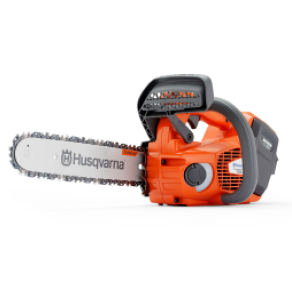 Welcome to Northern California Husqvarna Dealer Group, your official source for the premier Husqvarna dealers acknowledged for their sales and service in the Northern California Area. 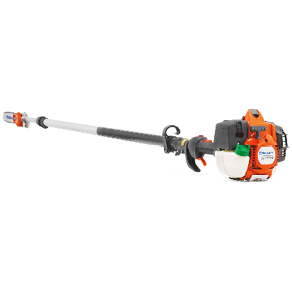 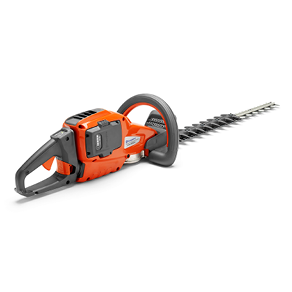 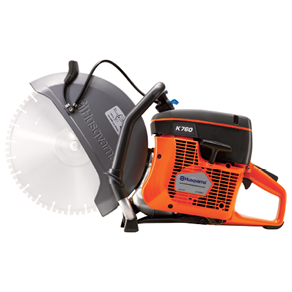 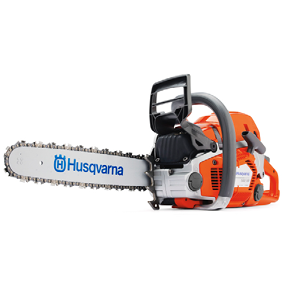 You will find a complete listing of Husqvarna dealers, information on new Husqvarna products, plus National and Local Dealer Promotional Offers. 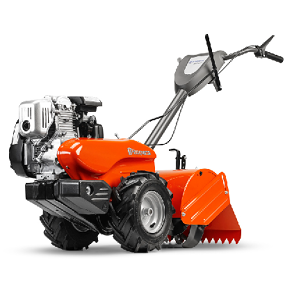 NorCal Husqvarna constitutes the region’s elite power equipment dealers – businesses known for providing top-quality sales and service to Northern California consumers. 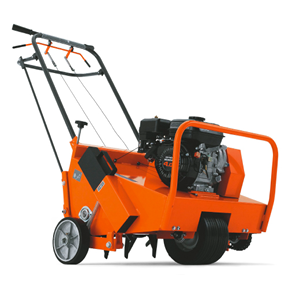 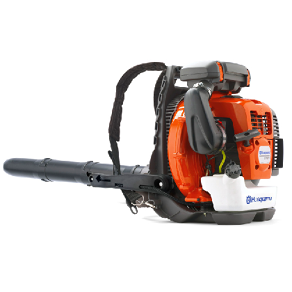 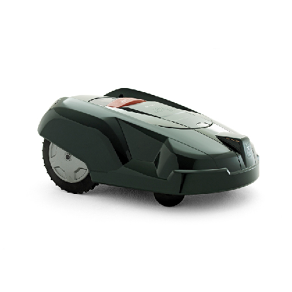 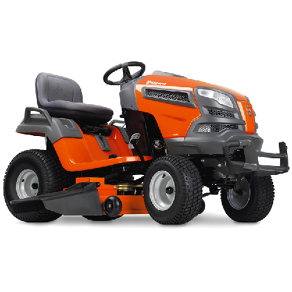 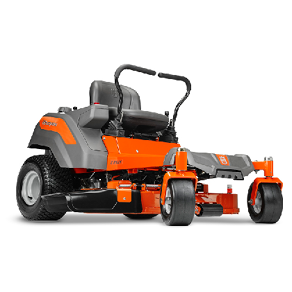 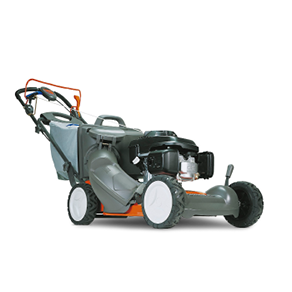 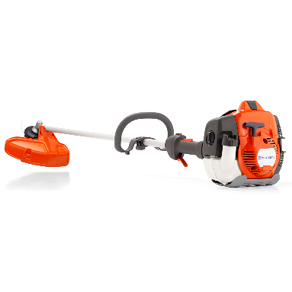 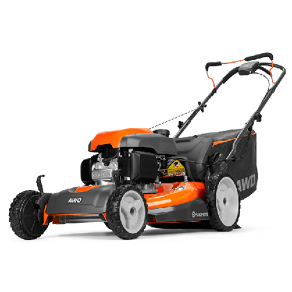 Husqvarna power equipment on provides high quality, industry-leading products with standard 2-year product warranties. 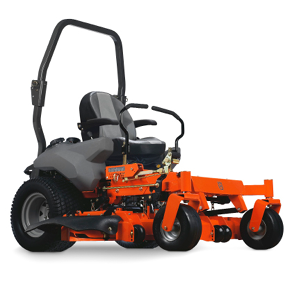 To learn more, please check out our dealers below.